When you give for where most needed, this allows us to use your donation for the most urgent needs. 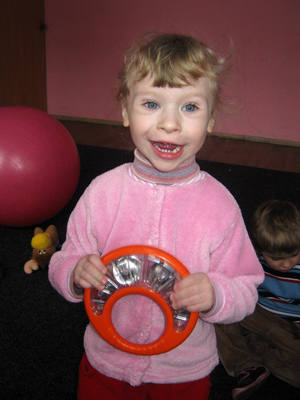 From urgent requests for help in the Ukraine to medical needs for families, this type of donation is most appreciated as it gives us the flexibility to respond as required. Thank you again. This allows us to determine the most urgent needs.